Based on interests, skills, and needs, students engage in relevant material and instruction that challenges them appropriately. “When the teacher is directing the learning, the teacher tends to be the hardest-working person in the classroom”¹. Of the 400 pages of material that Barbara A. Bray and Kathleen A. McClaskey provide in their two books on personalized learning – How to Personalize Learning and Make Learning Personal — this statement speaks to me the loudest. As a longtime educator, I admit I am the one often doing all the work in and outside the classroom: preparing lesson plans, delivering content, creating assignments, grading, monitoring work, etc. And I am not alone. Many teachers plan and execute their lessons and assignments professionally, successfully, and even energetically. But sometimes, there aren’t enough hours in the day or week to ensure that each student gets the personalized instruction they need to move to the next level. Teachers can be the guides that shape educational experiences for their students, helping them engage with learning tools that will enrich and support deeper learning, including different types of technology. Teachers also can use technology platforms to support data-driven learning like never before, personalizing learning to students’ interests, passions, strengths, and needs. In addition to moderating teachers’ in-class labor over the school year and allowing students more choices in how they master material, students who engage in personalized learning are generally better socialized. For example, as the Center on Innovations in Learning explains, "Interactions with teachers and peers sharpen a student’s thinking, elicit new interests, and provide insights to the nuances of human behavior." Indeed, grouping students heterogeneously or homogeneously by grade level on classroom projects can spark conversations that traditional instruction does not necessarily facilitate. 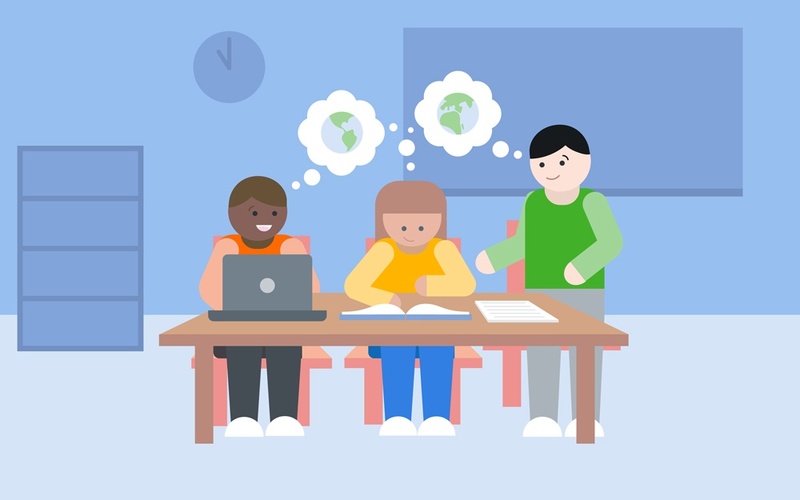 To gain a clear sense of the importance of personalized learning, it helps to envision how personalized learning can take shape in the classroom. For instance, a practical way to personalize learning is through classroom activities. The goal of a lesson might be for all students to reach understanding on a certain topic, but individual students may participate in different activities to attain that understanding. Consider the following example: In this scenario, a class studies Robert Frost's poem, The Road Not Taken. All students are able to study the poem through whichever activity works best for them. What is the student doing cognitively? 1. Draw the action of the poem. 2. Highlight patterns found in the sounds used in the poem. 3. Highlight patterns found in the images described in the poem. 4. Perform a dramatic reading of the poem. Analyzing the speaker's thoughts, feelings, and actions and conveying the claims about the tone of the speaker at any given point through performance. 5. Annotate the poem, noting how the author uses punctuation to reinforce meaning in the poem. Analyzing the author’s use of syntax and punctuation to underscore themes in a poem. 6. Write a claim in response to: "What is Robert Frost’s argument about the nature of choice?" Evaluating the poet’s technical choices and synthesizing the evidence of the poem to support a claim using text evidence. In these activities, students are able to work at their own pace through various methods. They can master multiple concepts depending on the activities they engage in. While the students in this example might have participated in different activities while studying the poem, they're all working towards the various end goals that are best for them – using the methods that make the most sense for them. After the activities are complete, when the class comes together to discuss the poem as a whole group, conversations are sure to be enriched with the multiple perspectives that students can share from the activities they pursued. When applied correctly, personalized learning can move mountains for students. It means that assignments and instruction are tailored to individual students’ interests, needs, and skills. It allows the teacher to bring in more robust, useful, and varied material into the classroom. It opens up probabilities for strategic groupings to allow students to learn better from one another. When learning is personalized, every student engages with the right material and instruction to challenge them appropriately and get them to the next level. 1. Bray, Barbara, and Kathleen McClaskey. Make learning personal: the what, who, WOW, where, and why. Thousand Oaks, CA: Corwin, A SAGE Company, 2015. 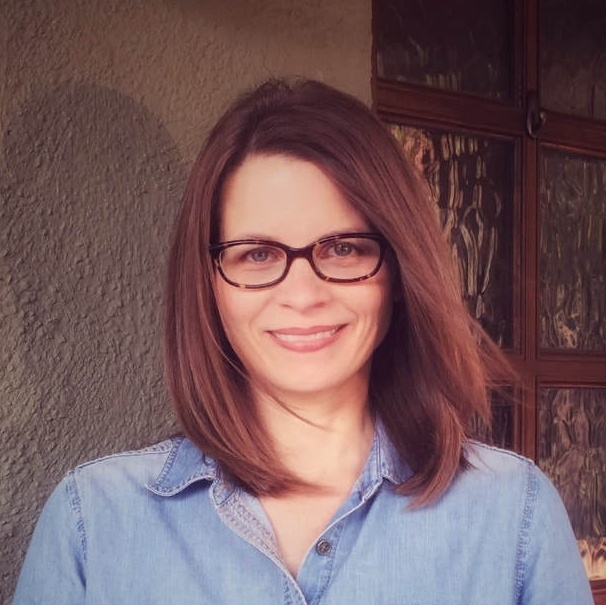 Kelli Marshall is a writer, editor, educator, and college instructor.